Detects and removes viruses, spyware, rootkits, bots, Trojans and all other types of internet security issues. * Leverages multiple detection methods to monitor and protect against internet security issues, including zero-day attacks, in real time. 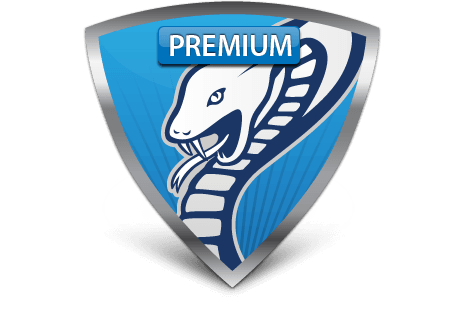 * Combines advanced antivirus and anti-spyware technologies to provide complete security that doesn't slow down your PC. * Scans USB flash drives and other removable drives and files for threats automatically when connected to your PC. * Protects against email viruses in Outlook, Outlook Express, Windows Mail and any email program using POP3 and SMTP. * Adds an "Erase Files" option to your Window's Explorer menu to permanently delete all traces of a file. * Removes browsing and search histories, including the history stored by many popular applications. Adds an "Erase Files" option to your Window's Explorer menu to permanently delete all traces of a file.